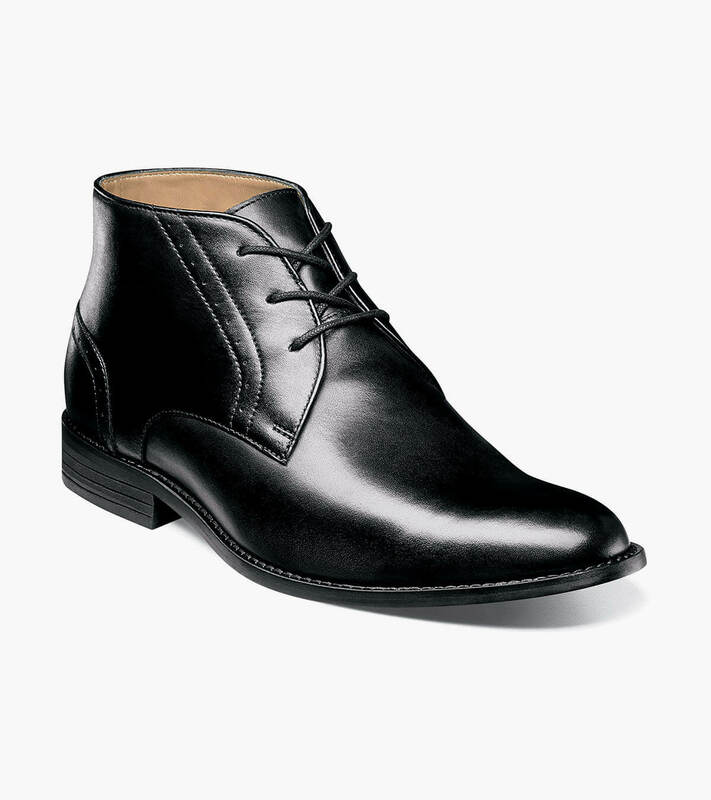 Worn with a suit or jeans, the Nunn Bush Savage Plain Toe Chukka Boot is one of the most versatile additions to any man’s collection. This boot combines design details like a sleek profile, perfed upper, and clean toe with the comfort of a shock absorbing heel and a Comfort Gel heel pad. The style is sophisticated, the comfort is Savage.